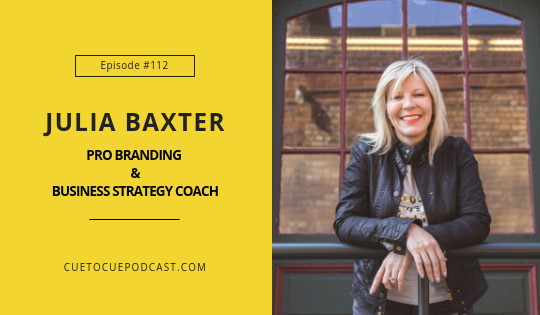 Branding expert Julia Baxter is joining the conversation on Cue To Cue today!! Get your notebooks and pens out folks! You are going to school! 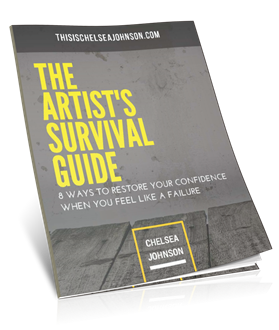 Have you ever wondered how to get more control over your creative vision and career? Umm… I am pretty sure every performer has had this question! I know I have! 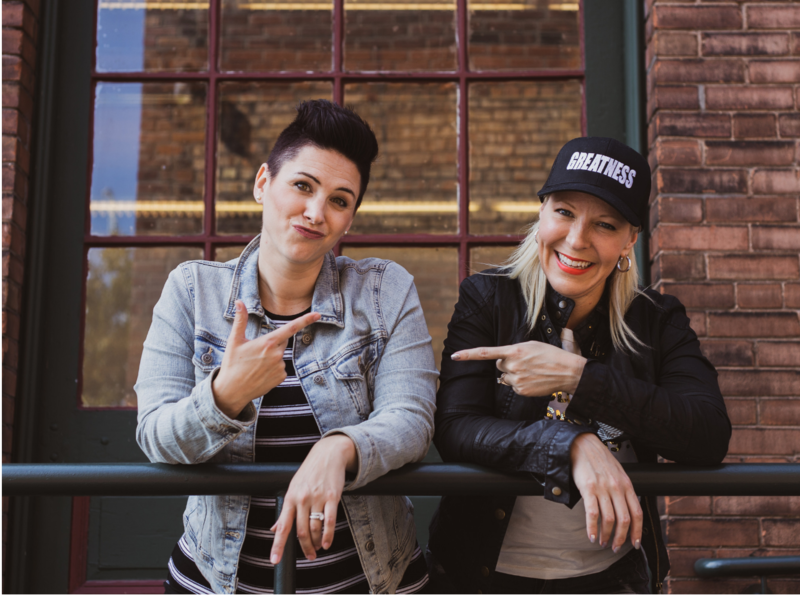 Julia is going to blow your mind with how you can create more impact, influence, and income as an artist by building your personal brand that reflects exactly who you are! I trust Julia with my own personal brand and have seen amazing results in both my career and life and I feel blessed to be able to share her knowledge and wisdom with you today! 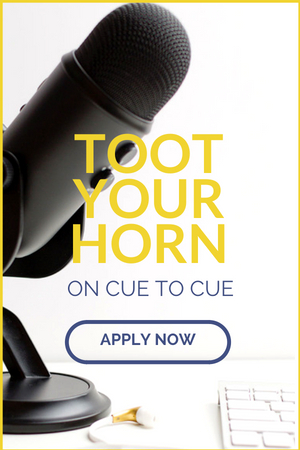 SPECIAL OFFER FOR LISTENERS OF CUE TO CUE! Julia has graciously offered a to do a FREE 30-minute one-on-one brand discovery call! In 30 minutes, you’ll know exactly what to do next to build your own World Class Brand, whether you work with Julia or not! Use the link below to book your call with Julia and used PROMO CODE: CUETOCUE to remove the usual fee! What is a brand and how can building a personal brand benefit you as an artist! How to get over the fear of getting online with your art and content! You probably eat, wear, drive, play or visit many of the things she’s worked on. Now, she teaches entrepreneurs and creative businesspeople what no one else does: How to create a World Class Brand, around what they already do best! Think you couldn’t create something even more amazing from your talent, skill or gift? 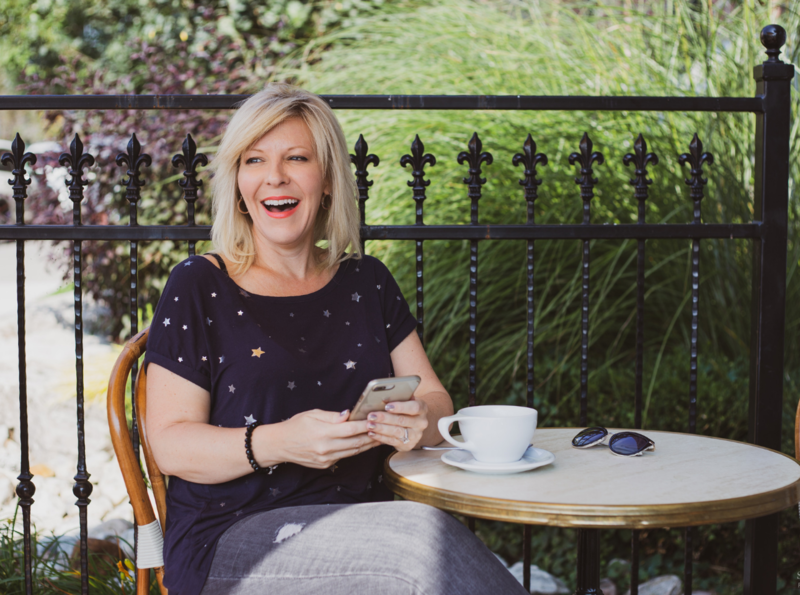 Well, Julia’s helped a huge range of clients become recognized, profitable authorities in their spaces, including a hypnotist, psychologist, ghostwriter, author, life coaches, musicians, teachers, online marketers, and others. 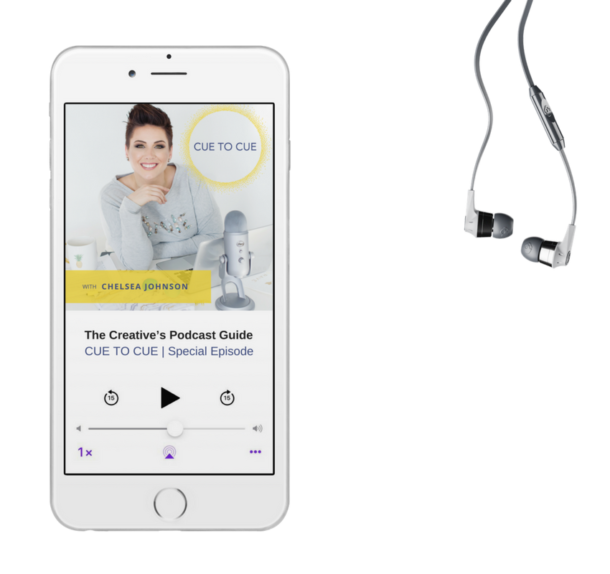 She’s the creator of Brand Studio, the Online Community and Learning Programs Where Entrepreneurs Create Powerful Personal Brands That Make A Resounding Impact. Julia’s also a singer and musician, so she understands how necessary it is for creative people to be seen and respected for their talent…and to get paid for doing what you were born with! If you want to raise your impact and income and be seen as the powerful talent you really are, Julia’s programs and communities are a great place to start. 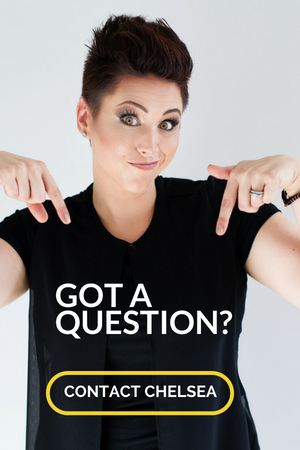 Join Julia's Free Branding Community on Facebook!